York - home of the Minster, Jorvik Museum, Guildhall, Debtors' Prison, Treasurer's House and the Railway Museum, which has ever kind of train to delight every kind of railway fan. 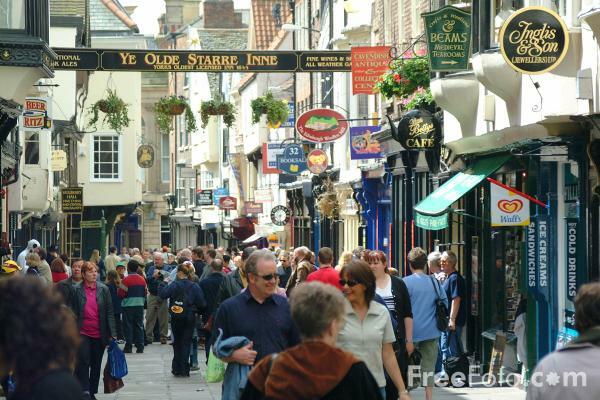 What is special about York is that much is pedestrianised, and a joy to visit - on foot, without difficulty. VIEW: More images from the category The City of York or around the same time .